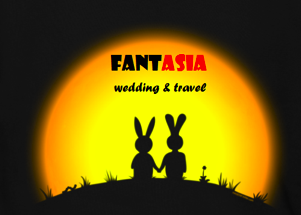 Fant-Asia Travel » Thailand Tours » Chiang Mai To Luang Prabang TransportShow Me this Beautiful Picture! Many people decide to prolong the journey from Thailand to Laos. Specifically from Chiang Mai to Luang Prabang. 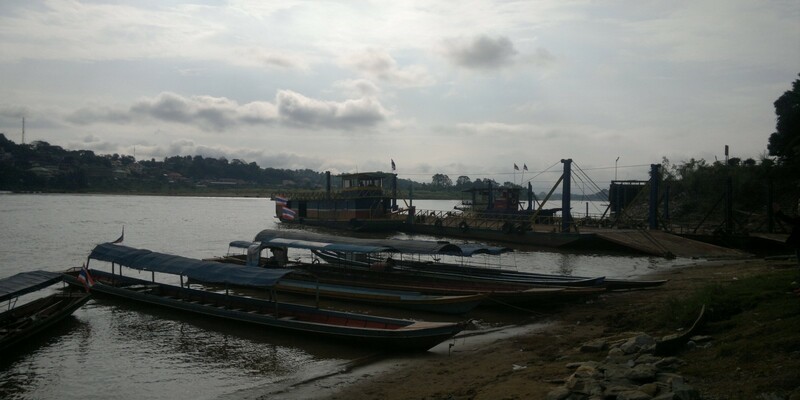 The border town of Chiang Khong is your reference point, crossing the Mekong River, you will arrive at Lao customs of Huay Xai, from which, once made the saw, you can continue the journey to Luang Prabang. 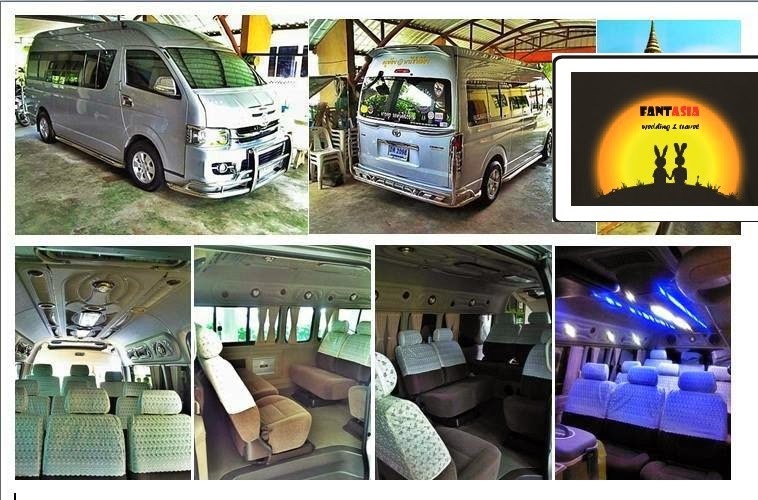 This solution does not offer a tour but only private transport from Chiang Mai to Chiang Khong, and then continue with the fast boat to Luang Prabang. The staff are provided to ensure you get to the correct accommodation boats but no tour guide is provided. You are required to arrange your own visa (this is available to most nationalities on arrival at the Huay Xai border post and there is no need to make advance arrangements). No visa fees are included or visa help is provided. An Independent visa service may be offered by your accommodation in Chiang Kong – This service is not provided by Fant-Asia Travel and are therefore not responsible for the quality of any services offered. A very rewarding trip to make. The Budget transport including a nights accommodation to get your from Chiang Mai to Luang Prabang the hassle free way. Published in Thailand Tours on 26 Mar 2014. TAGS: Ayutthaya, Chiang Mai, Laos, sukhothai.